Ships from and sold by iMusk-AU. 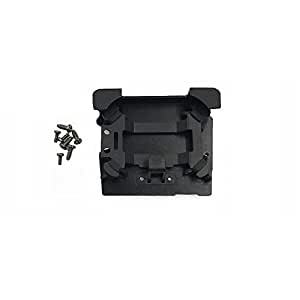 Original part specifically for DJI Mavic Pro drone. Used as a replacement gimbal vibration absorbing board. Package includes: 1*original gimbal board for DJI Mavic Pro.